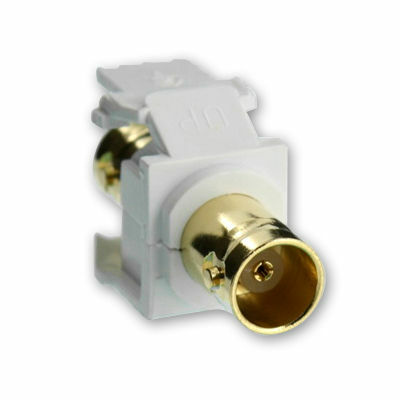 Use HDMI (High Definition Multimedia Interface) Feedthrough QuickPort Connectors for a customized high-definition media center. 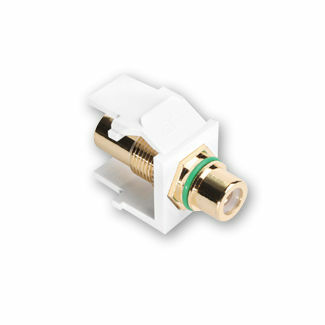 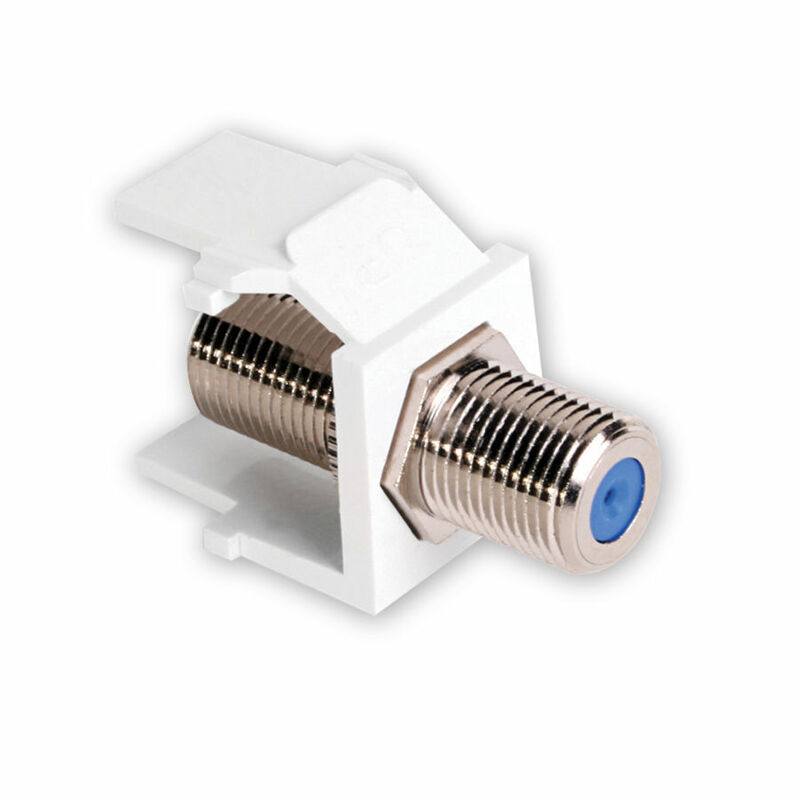 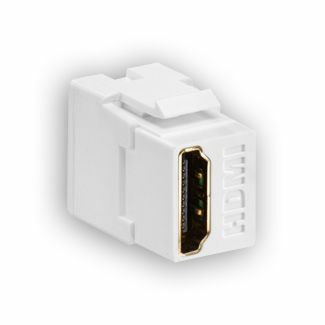 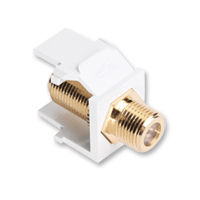 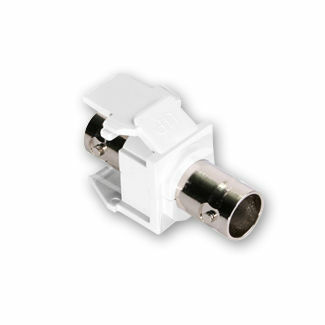 The standards compliant connectors are compatible with all HDMI sources, including HDTVs and projectors. 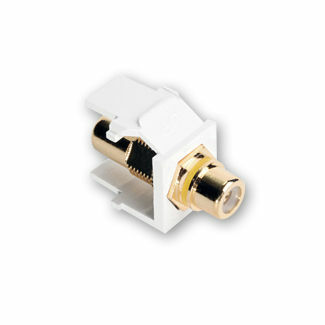 HDMI products transmit both audio and video signals. 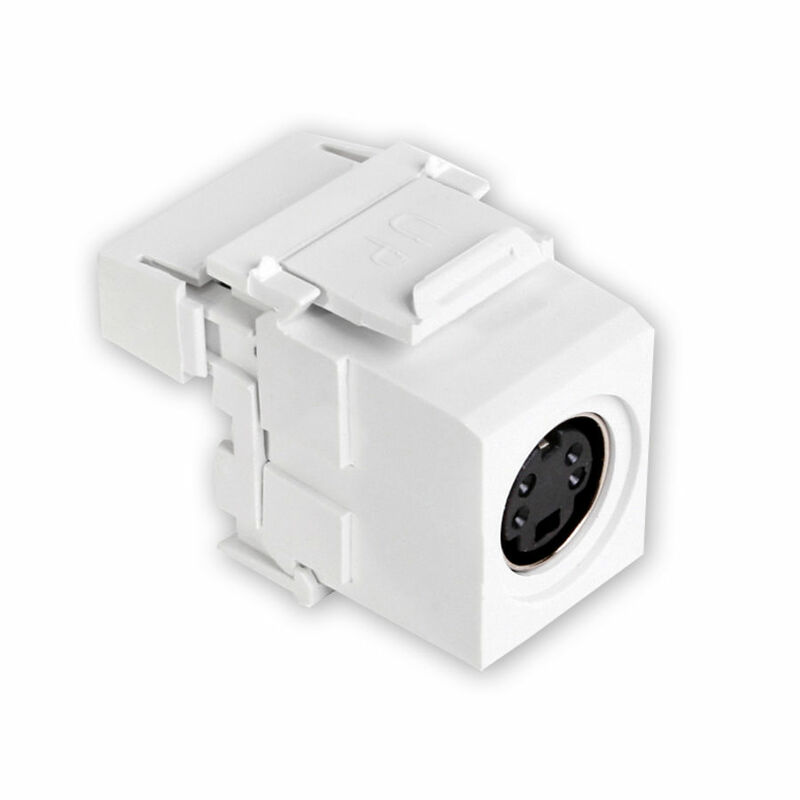 The HDMI connectors are compatible with QuickPort wallplates and housings. 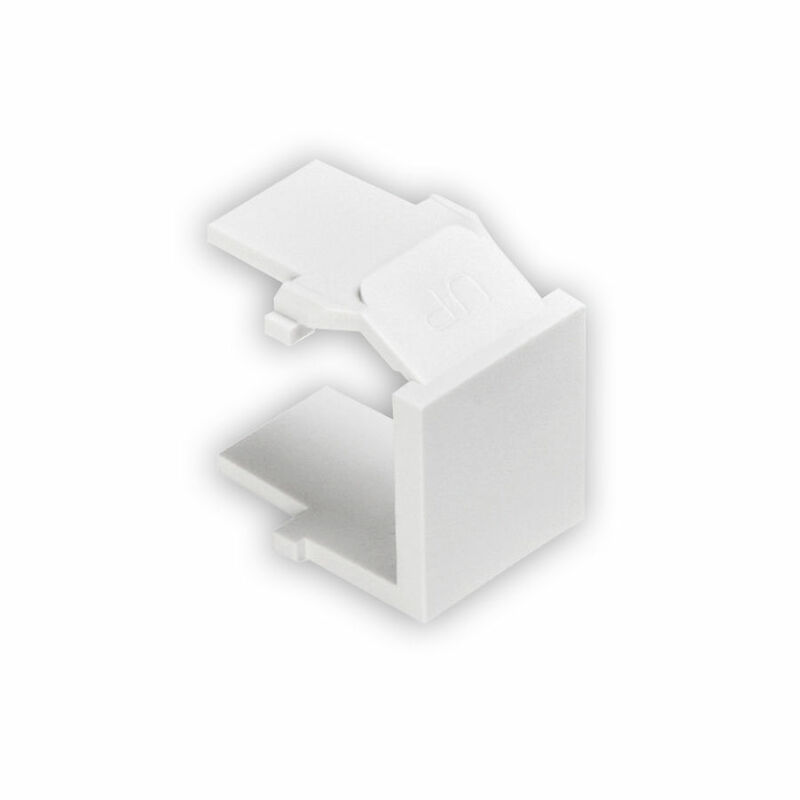 They are manufactured from high-quality ABS plastic and are available in white, ivory, light almond, and black.